With an attached 2 car garage and air conditioning, this rarely available Franciscan Village atrium style townhome outshines all others in its price range. 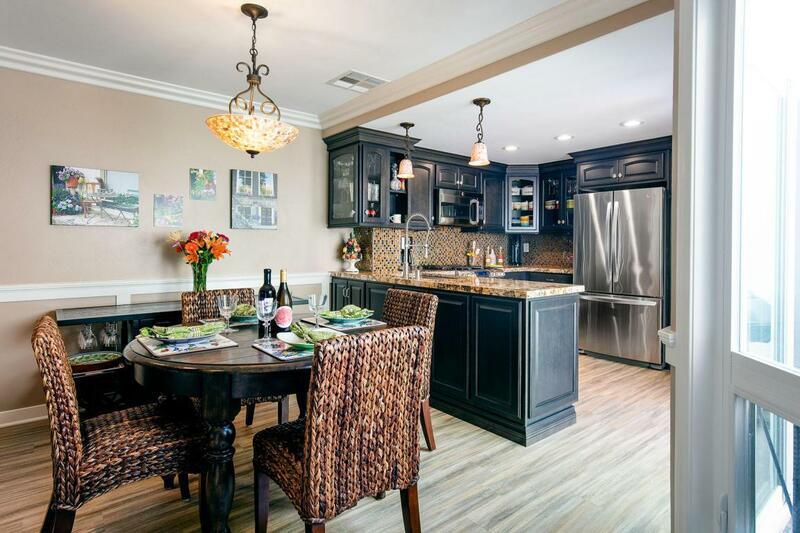 Beautifully remodeled to the exacting standards of a multi-million-dollar home, there are over $100,000 in upgrades! 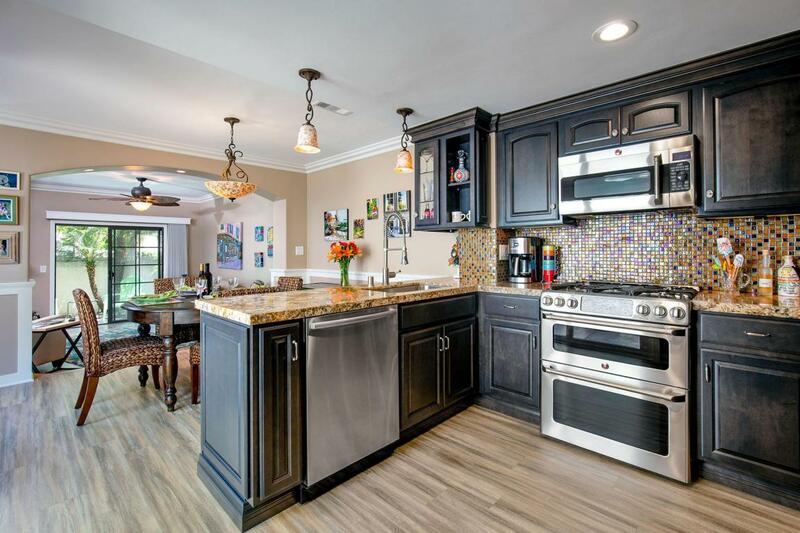 At the heart is a top-quality enlarged kitchen, a gourmet cook's dream. 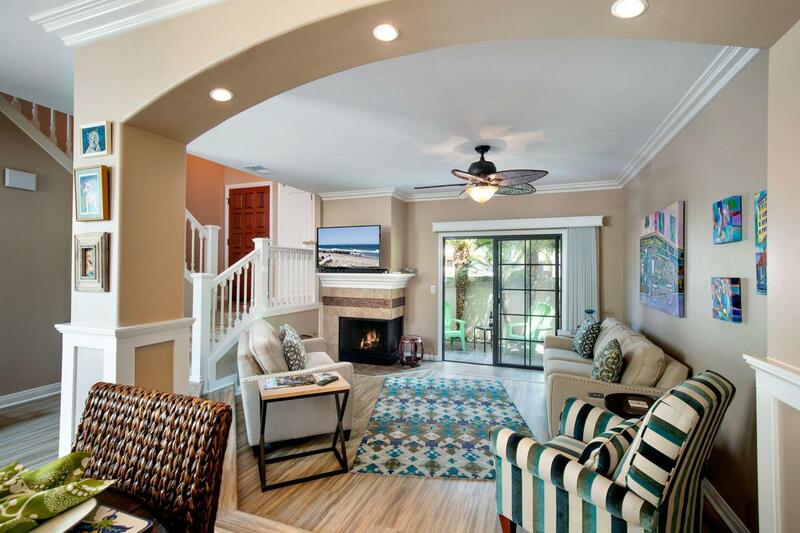 The open floor plan is great for entertaining and lends to the spacious feel. A light and bright atrium with sliding doors creates a welcoming outdoor lounge area. 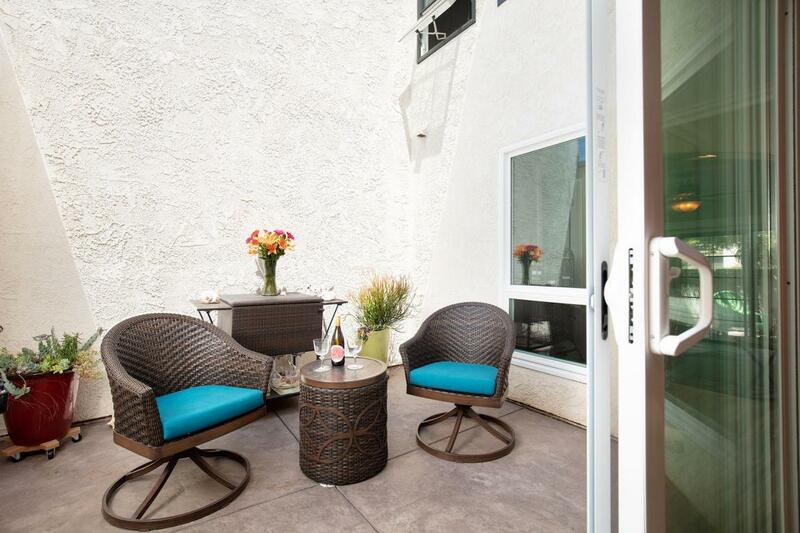 Featuring 2 bedrooms, 2.5 baths and 1,215 square feet of living space, this flawless townhome has so much to offer. Central A/C and heating, upgraded doors and windows, 2 patios, vaulted ceilings, fireplace, and finished 2 car attached garage. This is a MUST see. Listing provided courtesy of Berkshire Hathaway Home Sevices California Properties.